One of China's biggest-ever overseas retail purchases is coming into the home stretch as a group led by Anta Sports prepares to take over the Finland-based maker of Wilson tennis rackets and Atomic skis. 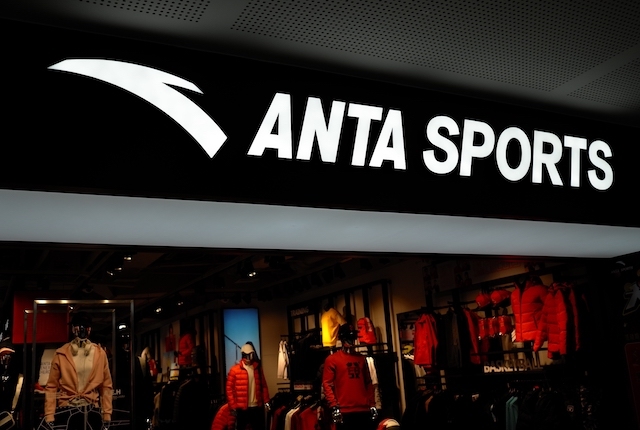 Chinese sports apparel company Anta announced yesterday that there will be an extraordinary general meeting (EGM) for shareholders on Feb. 22 to vote on the 4.6 billion euro ($5.2 billion) acquisition of Amer Sports OYJ. Scheduling of the EGM indicates that the deal, first rumored in September and officially announced in December, is close to completion. Anta, one of China’s largest homegrown makers of sporting goods, is making the bid with internet giant Tencent, Chinese private-equity firm FountainVest Partners, and the billionaire owner of Anamered Investments, Chip Wilson. The purchase at 40 euros per share means that Anta will take majority control of a portfolio of globally-known sports brands such as Louisville Slugger baseball bats, Salomon ski gear and Arc’teryx outdoor gear. While high-tech international acquisitions have run into problems recently due to rising tensions, Anta and its partners have had a smooth ride through the process.